Selling a home can be a challenge. The process can test your patience when strings of strangers roam your living space as your home sits on the market for months. It can trigger your emotions when potential buyers criticize your home or make a lowball offer. And if this is your first rodeo, you’re even more vulnerable to the trials and tribulations. 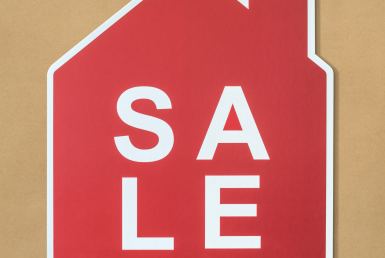 There are more pitfalls to avoid than just overpricing your home. 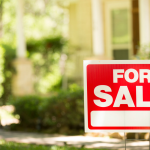 Just as important as knowing what to do when selling a home is knowing what not to do. 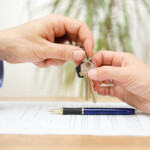 The real estate agents with Team Rita put together a list of the most common mistakes sellers make so that you don’t make them, too. First impressions in real estate happen when prospects first pull up in their car, so focus on maximizing your curb appeal. In addition to making your home stand out in the neighborhood (and also on the web), a clean and manicured curb signals potential buyers to expect the same well-groomed appearance and regular upkeep inside the home—just the message you want to send. Impactful curb appeal starts with trimmed trees and fresh mulch. Pressure-wash dirty surfaces, upgrade any old or broken light fixtures, paint the front door, and replace a rusty mailbox to spruce up your exterior. Even small upgrades go a long way in boosting both your curb appeal and the likelihood of potential buyers making an offer on your home. Don’t ask for too much money. Every seller wants top dollar for their home. However, overpricing your home comes with a price. Homes with higher prices may linger on the market. Days become weeks, weeks become months, and buyers begin to wonder if something is wrong with the house. (After all, why isn’t anyone buying?). When buyers lose interest—and the most action your listing gets is the sound of crickets—lowering your asking price may be the only way to get the phone ringing again. However, dropping your asking price will raise some red flags, too. The bottom line: asking for too much at the start can get messy. Save yourself the trouble and set the right price from day one. People can buy anything on the web today—and homes are no exception. When the modern home buying journey begins on Zillow, Trulia, and other real estate websites, your listing photos become the real first impression for potential buyers. The same way a crisp, clean, strategically-staged home attracts prospects, so does an equally inviting virtual experience. Start by capturing the important rooms—the living room, kitchen, dining room, master bedroom, and bathrooms. Snap full-room pictures from a distance to give prospects an overall feel for the home and add some closer, more detailed shots to present the right mix. Don’t leave major repairs behind. When one obvious problem after another rears its ugly head, panic sets in for both the buyer and seller. Potential buyers view major issues as early warning signs of a potential renovation nightmare. Anything from rotted exterior siding to water damage in the bathroom can send them sprinting out the door. Ask a home inspector—or anyone with a fresh set of eyes—to help spot any issues you overlooked or forgot about over the years. The more problems you can fix, the more offers you can expect. It’s nearly impossible to sell a home with serious problems too big to ignore. Fix the major blunders before you show (or even list) your home. Don’t cover up cosmetic problems. Hiding problems is worse than neglecting to fix them. While no one expects a seller to correct every cosmetic problem, every buyer expects—and deserves—honesty and transparency. It’s okay not to give your home a face lift. However, it’s not okay to tell buyers that problems don’t exist. This shady practice deceives buyers, causes failed home inspections, and damages deals. In the end, the small kinks you tried to sweep under the rug end up wasting both the buyer’s time and your own. It pays to do the right thing. So, disclose issues up front and set a fair price for your home. Surely you cherish your family photos, knickknacks, memorabilia, and everything else that makes your space uniquely yours. However, potential buyers want to imagine that same space as uniquely theirs. If you want to set the stage, remember to hide the remnants of you. Anything from personal mementos to unique collectibles can divert a potential buyer’s attention away from the one major focal point—the space itself. So, do everything you can to remove the distractions and help prospects imagine themselves in their future home. It’s easy to lose your cool over a lowball offer. However, think twice before you walk away from a “less than ideal” deal. With your emotions in check (and the personal blow to your ego aside), embrace the opportunity to negotiate. You could find a more manageable middle ground. Worst case scenario, the buyer refuses to budge. At least you gave yourself a chance at a more reasonable offer. Remember that buyers want to imagine themselves in your space. So, rather than follow them around from room to room, focus instead on getting out of their way. Freedom to roam allows buyers to dream—and that helps them fall in love with the home. So, put the real estate agent in charge of showings and find someplace else to go in the meantime. There’s always that itch to rush a home sale into motion and splurge on the profits. However, factor the extra costs before you take the money and run. 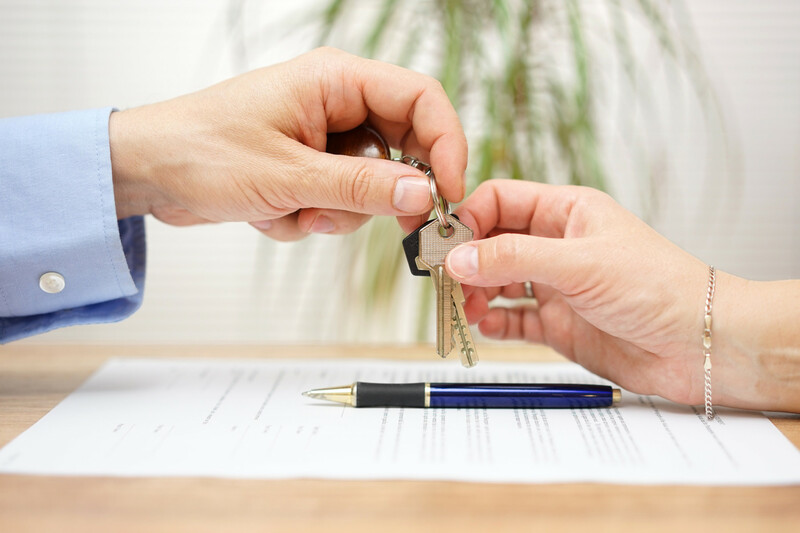 Before you book that next vacation or sign the lease on that new sports car, budget for real estate agent commissions, attorney fees, administrative costs, and other closing costs. It pays to double-check your numbers before you get spend-happy. You already set the stage and got out of the way to help potential buyers visualize life in their future space. However, one thing still stands in the way of your home’s full potential: clutter. Everything from packed closets to covered countertops clutters a staged home. Anything from excess furniture to busy décor can make rooms appear smaller. Today’s storage-conscious buyer demands large, open spaces. So, do your best to declutter your home. Don’t shrug off your agent’s advice. Your real estate agent is your best resource to get you the best possible price. Taking their word is worth your while. 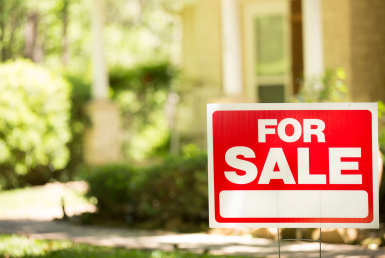 More than just help you set a fair price, your agent can advise you on cleaning, repairs, staging, and curb appeal. 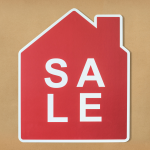 Take full advantage of the helpful tools and guidance that your real estate agent offers. Sell your home with Team Rita on your side. Partner with us today and let us help you sell your home. 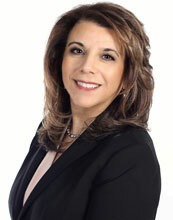 Become a client and discover the reason Team Rita ranks as the #1 RE/MAX Team on Long Island.